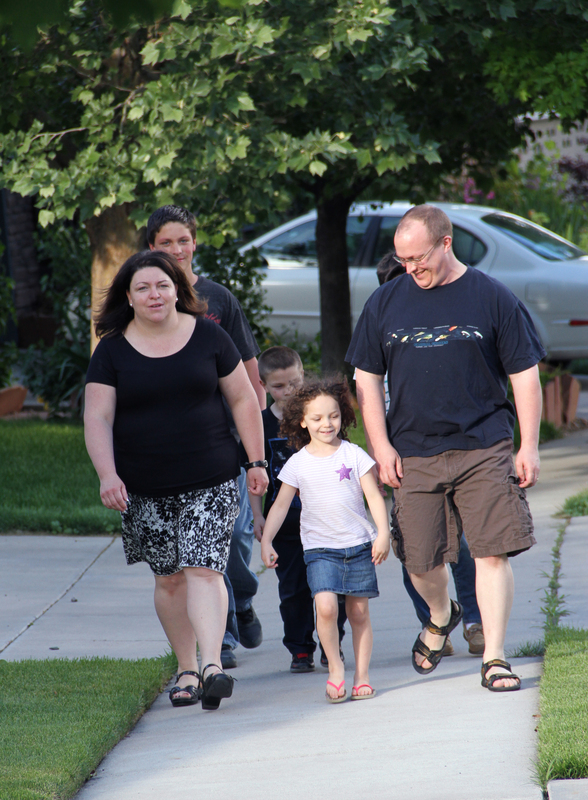 DENVER, CO — August 18, 2014 — Like more than 20 million other Americans, John Brugger has been diagnosed with sleep apnea. He snored, tossed and turned and struggled to breathe during the night, which often left him not only exhausted the next day but also raised his risk of heart attack, stroke and car accidents. Fed up, Brugger went to his doctor, who suggested he use a CPAP machine, which delivers air through a face mask while he sleeps to keep his throat open with continuous positive airway pressure (CPAP). 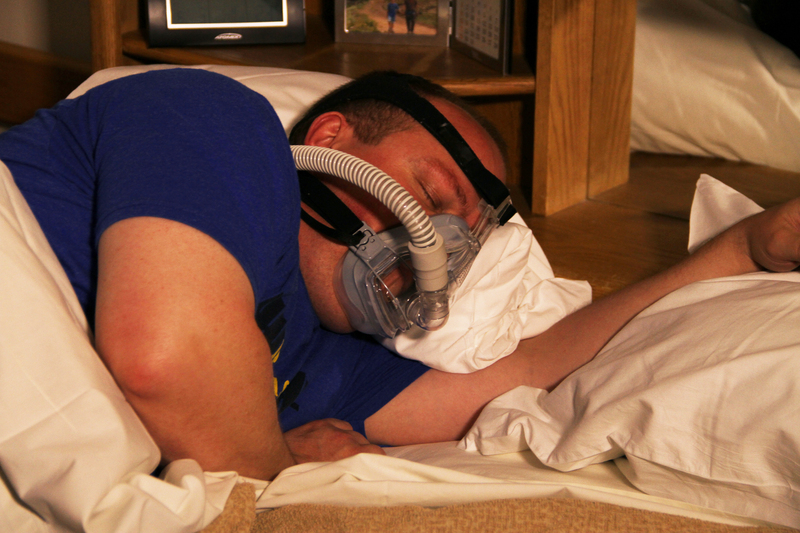 Brugger tried it a few times, but like more than half of those who get CPAP machines, he simply stopped using it. “I didn’t like it, honestly,” said Brugger, a father of five from Commerce City, Colo. “It was bulky and I had a hard time getting to sleep with it on my face,” he said. That was Aloia’s objective from the outset. 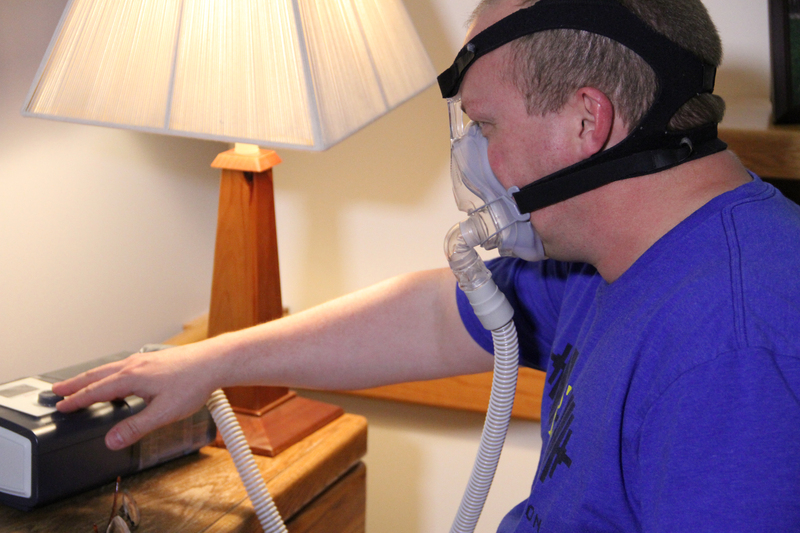 “Sleep apnea is one of those disorders you never really notice in yourself,” said Aloia. “I mean, you’re asleep, you’re consciously not aware of what’s happening to you,” he said. Left untreated, sleep apnea has been linked to serious medical conditions including depression, diabetes, heart disease and even cancer. It also raises the risk that a tired sleep apnea patient will fall asleep at the wheel and have a car accident. “We somehow had to find a way to convince these patients of the urgency of their condition,” said Aloia. Turns out, the effect was dramatic. “We saw an increase in the use of CPAP of more than two hours a night, and after three months of follow ups, the patients were still using them,” said Aloia. 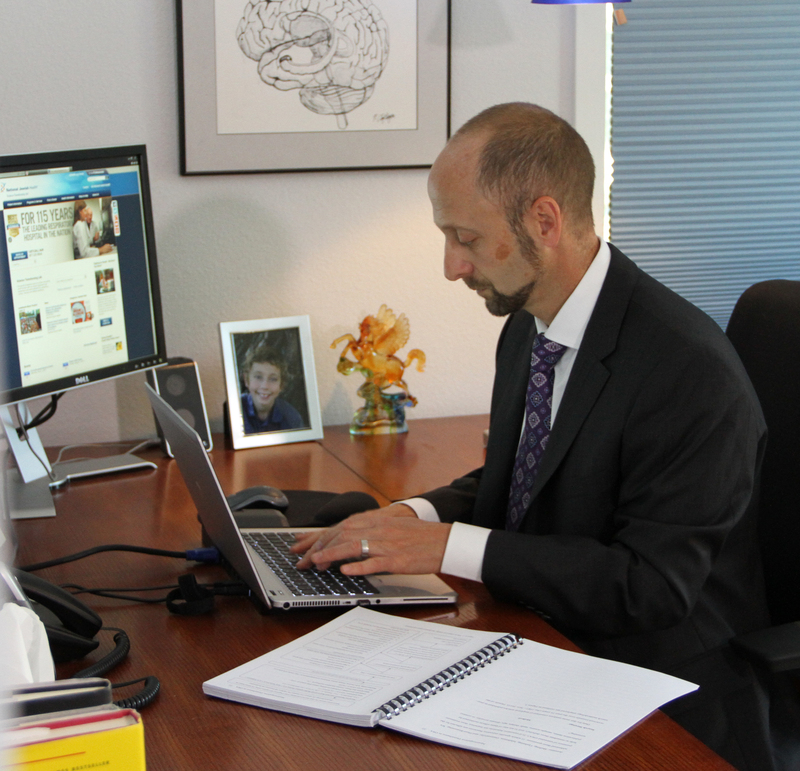 “We really created a personal sense of urgency in these patients in order to change their behavior,” he said. 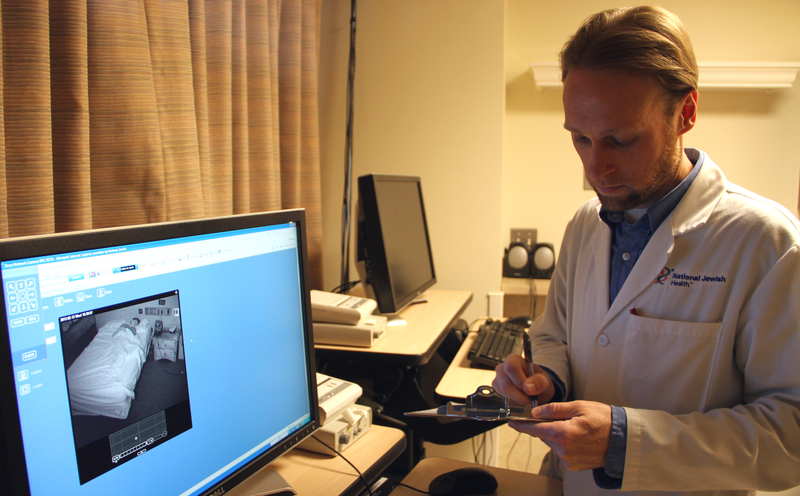 The pilot study worked so well that Aloia and his team at National Jewish Health have received a grant from the National Institutes of Health to expand the study. In the coming months, Aloia will test the approach on 300 patients and will follow their progress for an entire year. “We were thrilled by the response,” said Aloia. “The shocking part was that patients actually got very emotional. Sometimes we’d have men, who had never really thought of themselves having a problem, being tearful,” he said.